French Model Railway: V = IR - Lighting for Model Railway Layouts. I realise now that I never really understood my school physics. 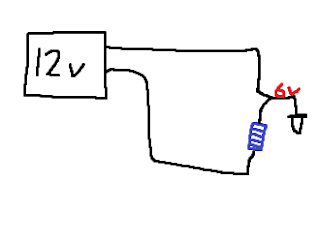 OK, I could solve endless equations involving Ohm's Law ie Volts = Amps x Resistance. But now that I am faced with selecting an appropriate power supply for my street lighting, I find that I don't understand what electricity is. 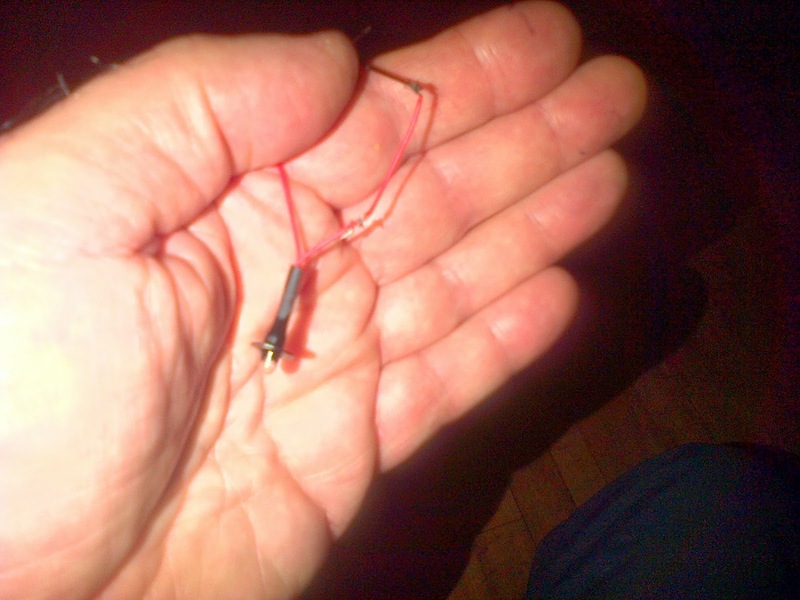 These little pendulum lights that I'm going to use for the overhead street lighting seem to be 6 volts and it is suggested that one wires the bulbs in pairs in series so as not to burn them out. Or to include a resistor in series with each bulb. But I thought that it was current ie amps which was halved in a series circuit, not volts! I'll have to do more research on this. On BBC Radio 3's "Through the Night" on iPlayer. 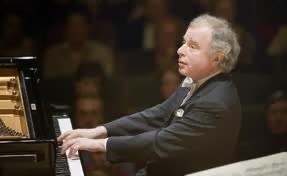 András Schiff. 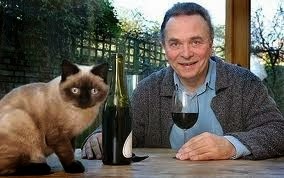 with the Hallé Orchestra under Conductor: Mark Elder. 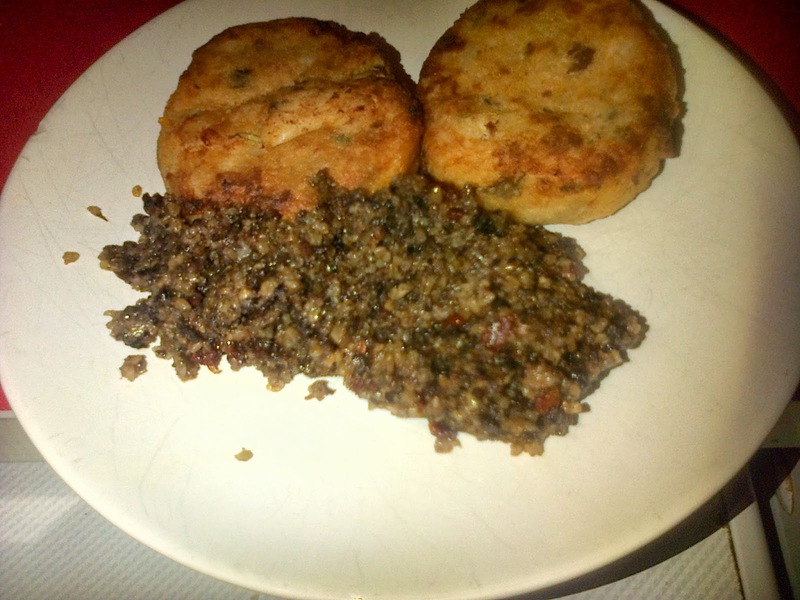 Haggis and fish cakes - a great combination. Huge fan of Terry Thomas but did not like the way the above book is written - so abandoned it. 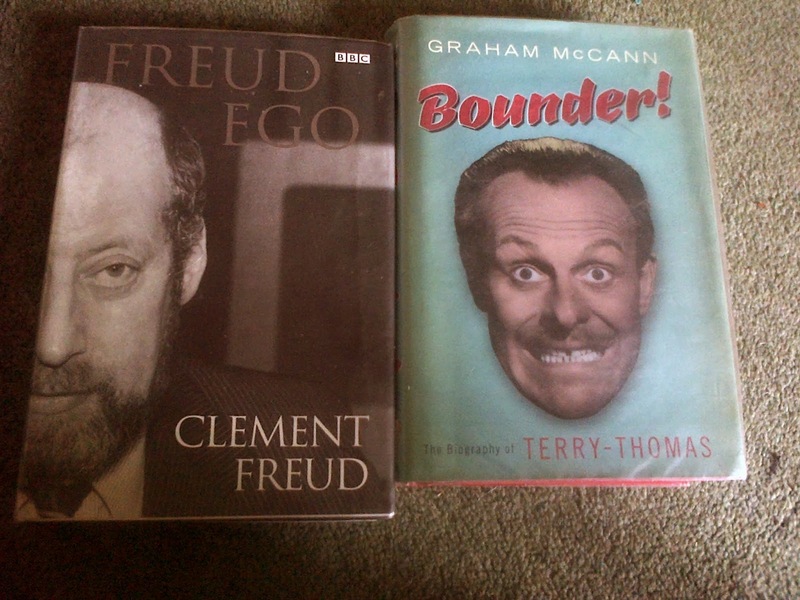 The Clement Freud autobiography, on the other hand, is hilarious and quietly informative. For example, when his family emigrated from Germany to the UK in 1933 to escape the Nazis, their furniture came separately. Freud's father was an architect and had very modern and stylish furniture in their home in Berlin. As far as I can tell, they only wanted one item of furniture to be transported to the UK. Philosophy of Mind classes begin tonight. I suspect the course won't run for lack of applicants. I'm cycling to the University so will be using the bike's lights for the first time.